#Beautyhack on a plane ride? Ladies, lets be honest here we all go through a rather stressful plane journeys often on long haul flights. What is the first thing one feels in the plane is constant dryness of the skin. 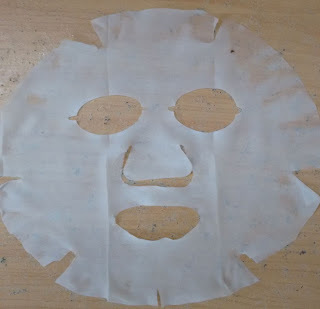 So for that the #beautyhack i tend to use is the Sheet masks all the way from S.Korea. Yes that's right beauty product from S.Korea that too on a plane. Yup. The best part of this is that it is a most convenient packaging which one can carry in our hand luggage. Here is the snapshot of it. 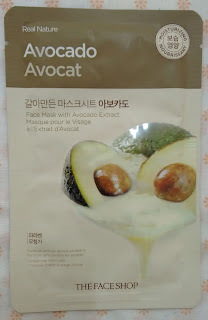 The brand currently i am using is the The Face shop Real nature Avocado Face mask. The face mask sheet is filled with important ingredients that are good for the skin such as avocado essence, rich in essential amino acids and vitamins which provides moisture,nutrients results in healthy skin. The best part about this product is that it is paraben free. Also they use natural squeeze and extraction process to make the essence. The application part is easy for in flight use. I generally use it after the plane takes off. It keeps my skin soft,healthy, moisturized. 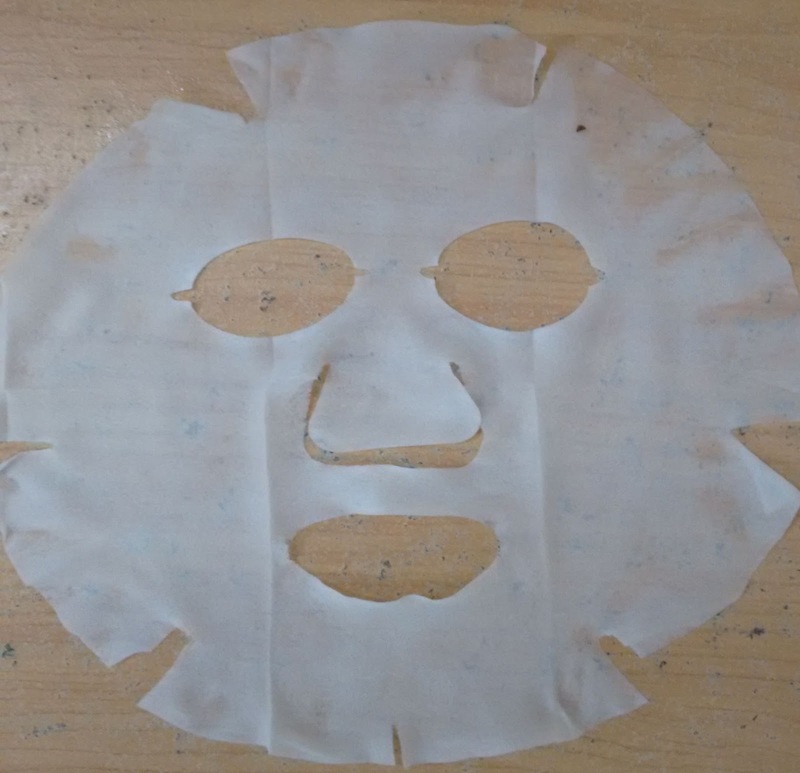 Be aware if you have friendly co-passenger you don't scare them with the face mask lol....just kidding.